This mural was commissioned by Mother New York. 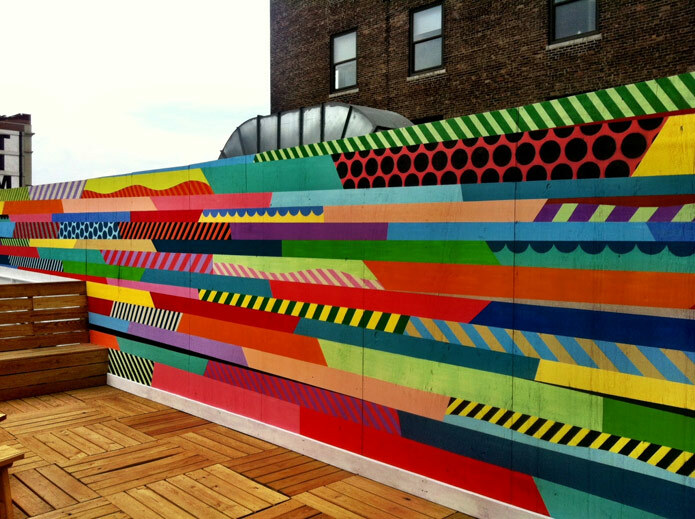 This 50’x8′ mural piece sits on the roof top of the Mother New York offices in Chelsea. 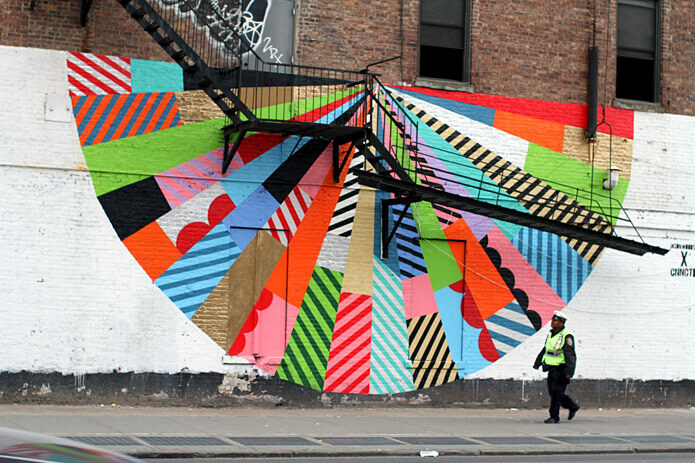 Este mural fue comisariado por Mother New York. Este mural de 50’x8′ fue realizado en el tejado de las oficinas de New York en Chesea. If you want to know better this thirsty creative, visit www.jasonwoodside.com . 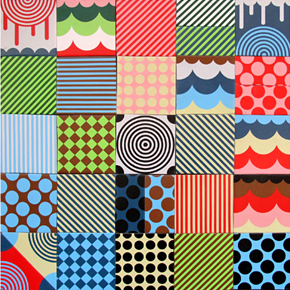 Para mas información sobre este artista, visita www.jasonwoodside.com . Next Post Window Wonder Project !